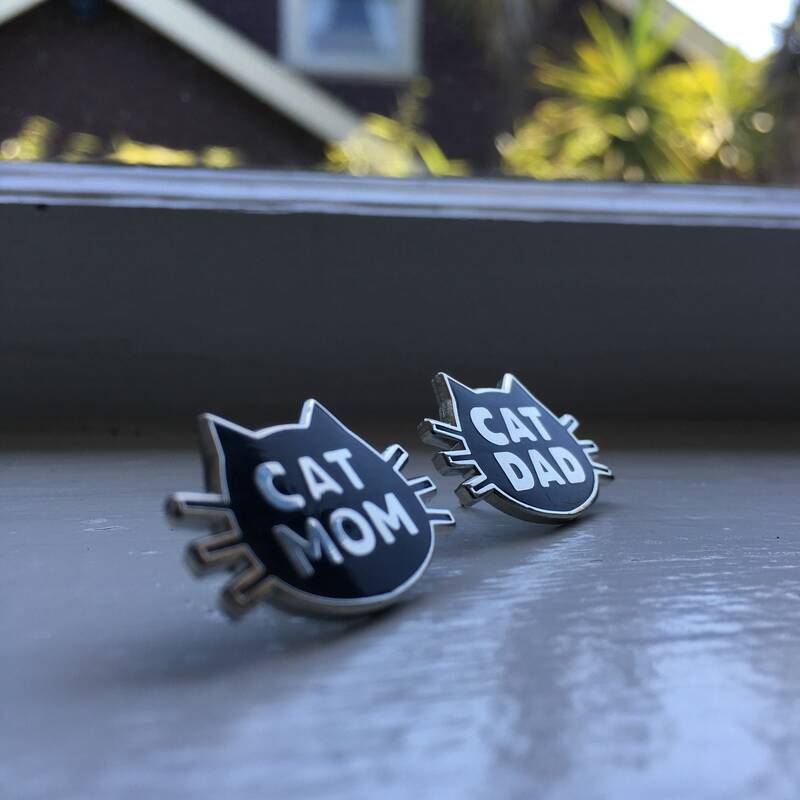 Cat pins: Cat Mom and Cat Dad Hard Enamel Cat Pin for Father’s Day! 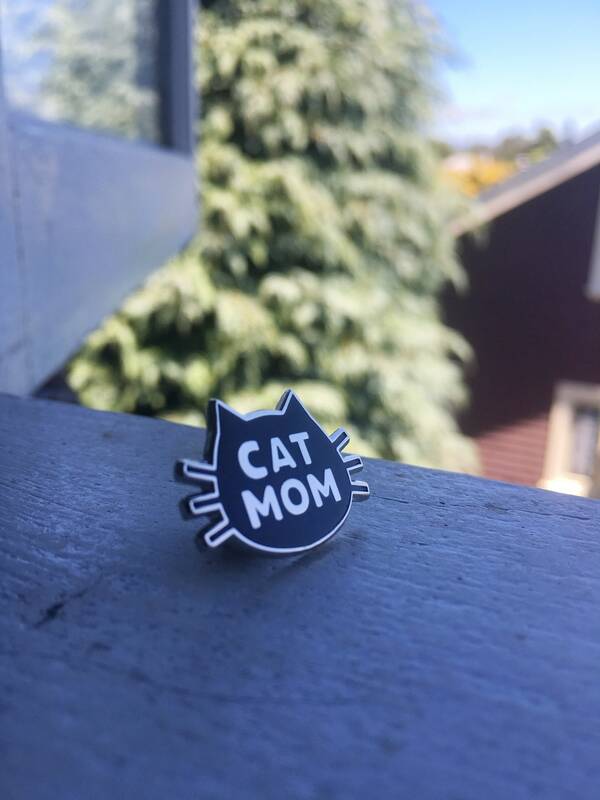 Pin deal comes with one Cat Mom and One Cat Dad enamel pin. 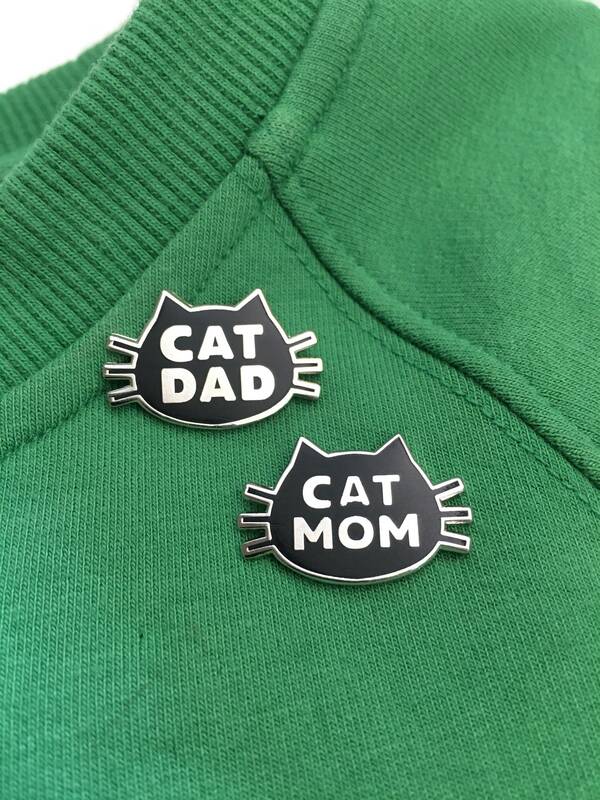 Boyfriend & I are the parents of 2 black kitties so this is perfect! 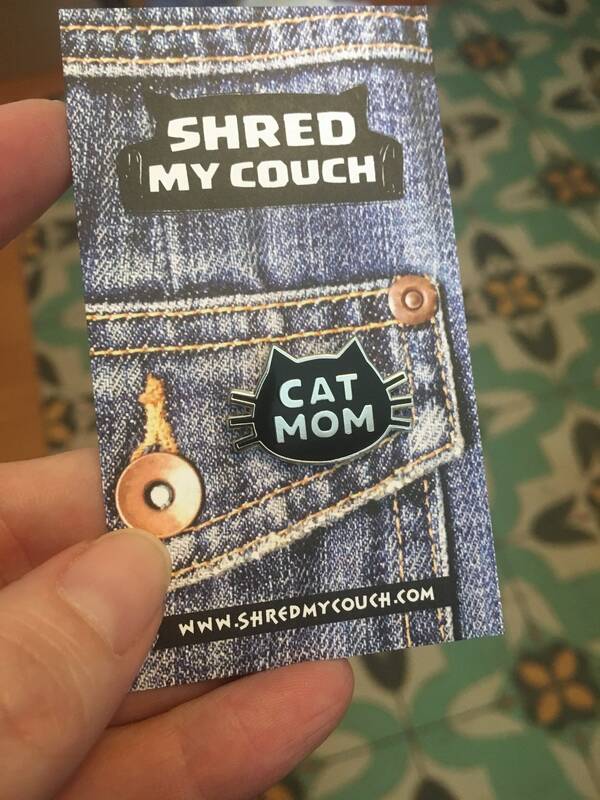 These are really beautiful enameled pins! 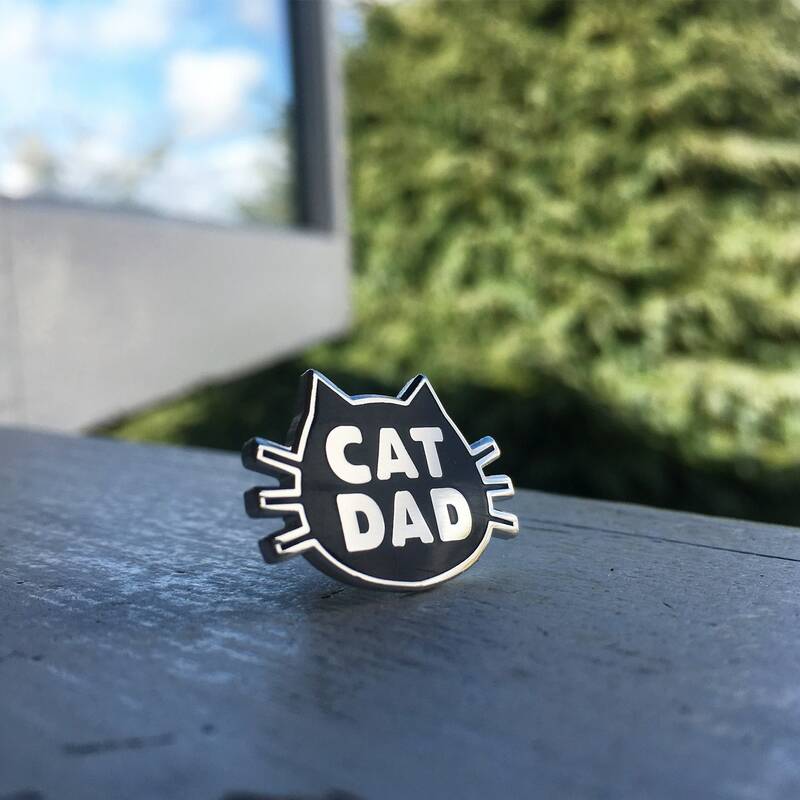 Cat People will wear these with pride! 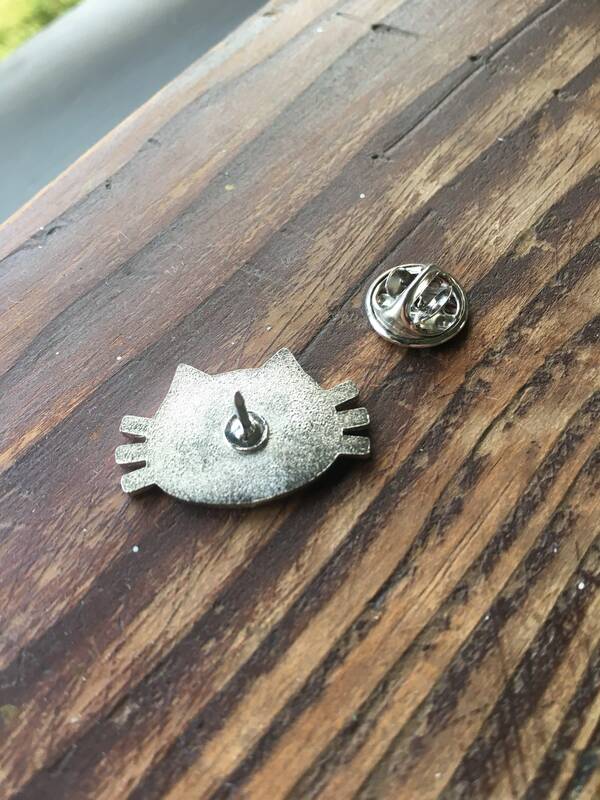 And shipping was fast, and the pins well-packaged. 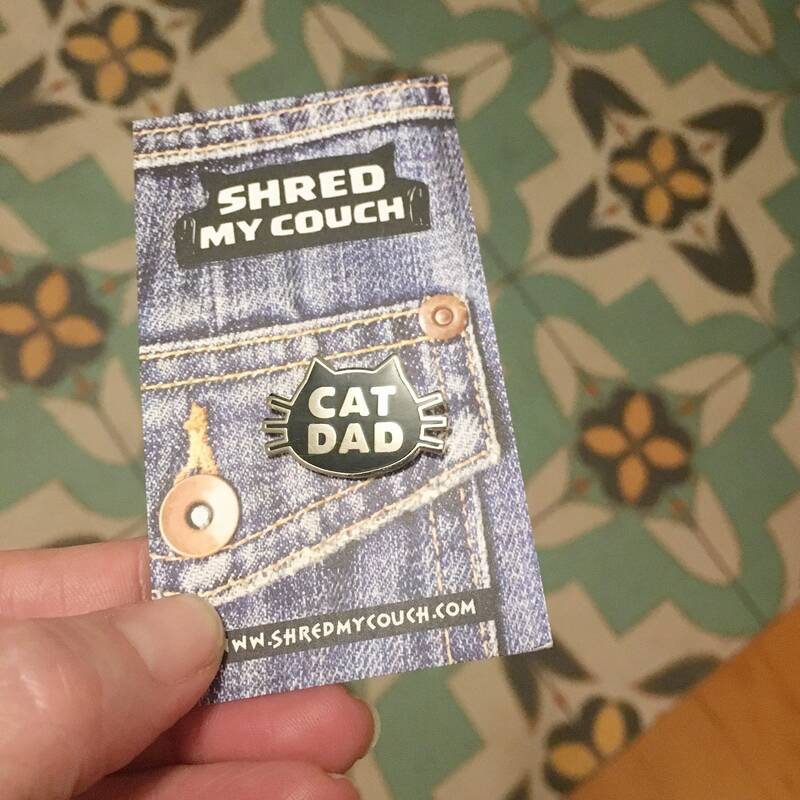 And it was a pleasure to deal with the "ShredMyCouch" staff; I got emails all along the way. In short: You may buy with confidence!